Here you upgrade to ensure you. If you have a shooting from Western Digital in the My Cloud series, it may be smart to snap it out until you get updated. For WD chose to hardcode a backdoor into a number of the device, and now both the username and password are revealed (hint: the password is not of the difficult battle). The company markets the disks primarily for home use, but there are also more advanced devices to be found that can be used by smaller businesses with support for virtual servers and iSCSI. 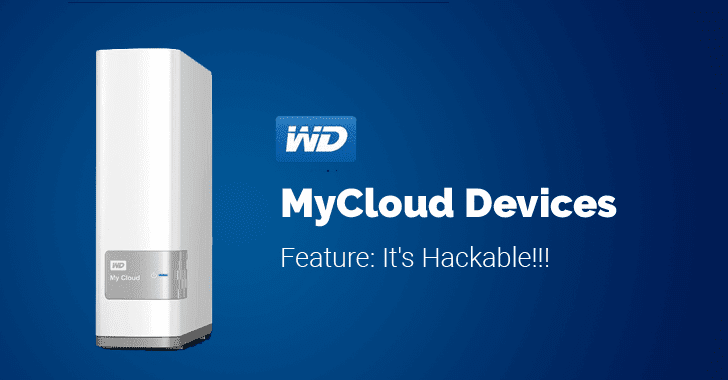 The username has D-Link itself, and quite right: The WDMyCloud software uses lots of code from the D-Link DNS-320L (2-Bay Cloud Network Storage Enclosure), including the back door, but this was corrected in 2014. Several of them can also save up to 40TB so those of you who use these in business context must update the firmware to My Cloud product once again to version 2.30.174. Products with version 4 are not affected.